Airoptic Sp. z o.o. 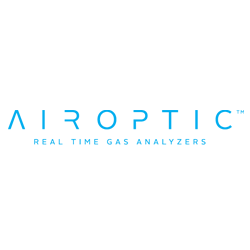 designs, produces and markets real time gas analyzers. In 2013 we have introduced GasEye – our high performance tunable diode laser (TDL) gas analyzer platform that is suitable for cross duct, open path and extractive gas analysis.